It was great seeing you guys this morning. We will accomplish much when the school and home work together. Thanks for your support. This week the focus is on motivating all KDG students to develop a love of and for reading. 1. Read to your child for at least twenty minutes each and every day. 2. Have your child talk about what they would like to read about. Begin to develop the ability to make choices selecting books. 3. Visit the library and have your child select books for reading at home. Please select books they are interested in, but guide gently to making the best choice. Please remember there are books without words, often these are excellent for making up their own stories. 4. 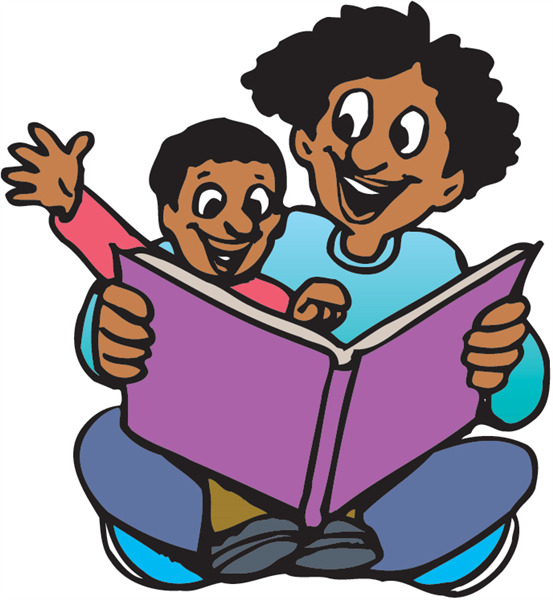 Sit with your child as they complete H/W and read. Often they only need someone who is willing to listen; show interest, but do not take over. 5. Let them talk about the book, and ask questions. 6. It's okay to read the same book many times. This will help students to build their fluency, and develop comprehension as they read and reread. 7. Create a collection of their favorites and read them again and again. 8. Motivate and encourage their efforts. You could also audio tape your child reading and as they go to bed, they listen back to how they read. 10. Make vocabulary word cards and use them in games. Post them around the kitchen and bedroom. Remove them when they know the word. On October 27, 2017, we had a scrumptious lunch with our Students of the Month. We enjoyed pizza and juice with a special surprise. Each student received a certificate with a specialized student of the month wristband that they can wear to show that they are R.O.A.R.ing Tigers. The Tiger Family is super proud of our scholars' accomplishment. We are looking forward to see who will be the students of the month for October. Thank you to all our families who supported our fundraiser efforts. We sold over $25,000 worth of items. We purchased two additional chrome carts. We are very close to reaching our goal! Thank you! 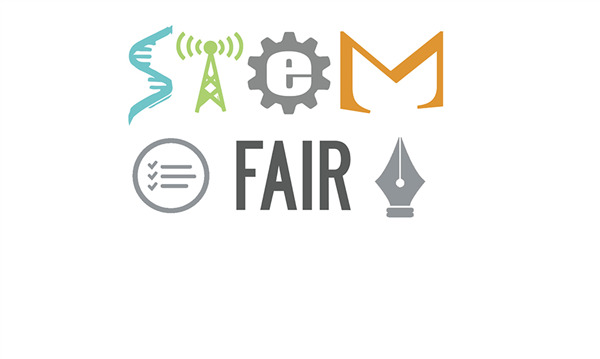 STEM fair is coming right around the corner. Students should have picked a topic and received teacher approval or feedback. 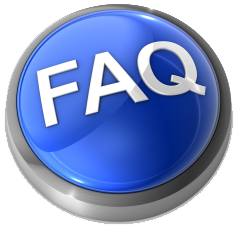 In the link below you will find the information needed for STEM fair projects. These packets will not be distributed to students. However, students received outlines of due dates to help guide them in creating their STEM fair projects. Please review the packet with your child so that they will have a successful STEM experience. Upper elementary students should begin research this week. Lower elementary students should select a title and gather resources. Please plan on attending STEM night November 2nd! 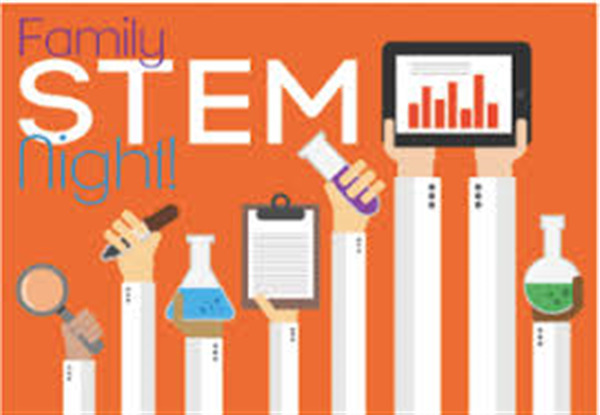 We will have our STEM fair night November 2nd from 6:00-8:00pm! Please consider coming out to this event to learn more about our STEM fair process. Bring all your questions! We will begin our PBL animal research projects! Students will work in groups to research a farm animal of their choice. This will be connected with our field trip to the farm and our chicken project in the spring! We will be reading the story "Dig, Dig, Digging!" Along with the story, we will be reviewing classifying and categorizing. We will also be identifying initial and final /T/. - Homework is due on Friday every week. A HUUUUUGGGEEEE thank you to all the parents who donated apples and volunteered to make our day special. Please see class dojo for pictures of this day. In Language Arts, students will continue to learn about bats. We will also continue to compare and contrast nonfiction and fiction texts regarding bats. We will be completing a wonderful bat project! For spelling this week we will focus on the long o sound. For math students will continue to work on counting and drawing tens and ones. The test will be on Friday for this unit. HOMEWORK!!! Students need to be completing their homework weekly. They are expected to have FOUR spelling activities per week, ONE activity for either science/social studies/health, and the entire math packet. For reading, students are expected to have FOUR responses to the question asked each night. They need to read for 20 minutes each night and then answer the question on their given homework sheet for the night INSIDE THEIR JOURNALS. ALL HOMEWORK NEEDS TO HAVE A DATE AT THE TOP OF THE PAGE. This helps us to keep track of the weeks and and dates of when homework was completed. Please sign up for a conference day. Each teacher has sent out a sign up genius. Conferences will take place on November 10. It is imperative that you attend the meeting to discuss your child's progress. October 30 is the costume party. Only students who are attending the party after school may dress up for the day. IF YOU ARE NOT ATTENDING YOU NEED TO WEAR YOUR UNIFORM. On October 31, it is Character Book Day. Students need to bring their book in order to dress for the day. Early dismissal on Monday and Friday. Please donate pumpkins (any size) for our upcoming Pumpkin Day next Wednesday, November 1st. If you'd like to volunteer from 10-11:45 AM, please let us know! Picture Day was great- and there will be a make-up later scheduled later in the year as well if you'd still like to order. Please turn in permission slips if your child will attend Monday's after-school costume party after the 2 hour early dismissal from 1-3 pm on 10-30-17. Please help your child prepare for Book Character Day on Tuesday 10-31-17. This is a literacy-related activity where your child needs to choose a book and bring it with them to school along with selecting a character from the book to discuss or dress up as. The parade will be for students who dress up. We encourage all students to participate! 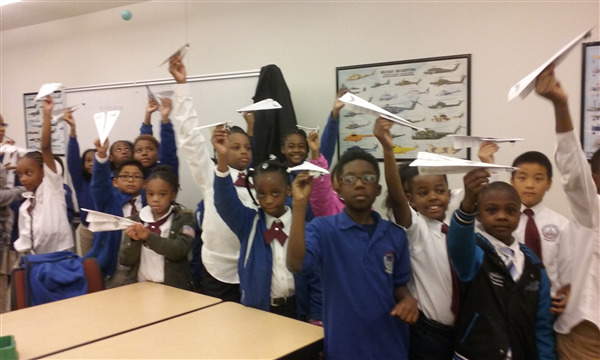 The Third Grade students had a wonderful time on their field trip to the National Smithsonian Air and Space Museum. We took a class and learned how to make paper airplanes. We were also taught how to attach a paper clip to them in order to make them fly further. We saw some of the first airplanes and helicopters that flew, and we also learned about hot air balloons. The students also saw a space lab and learned about the many experiments that took place on the moon. It was awesome. The students most definitely ROARed! We would like to thank the parents that were able to chaperone, without you, it would not have been a successful and fun field trip!